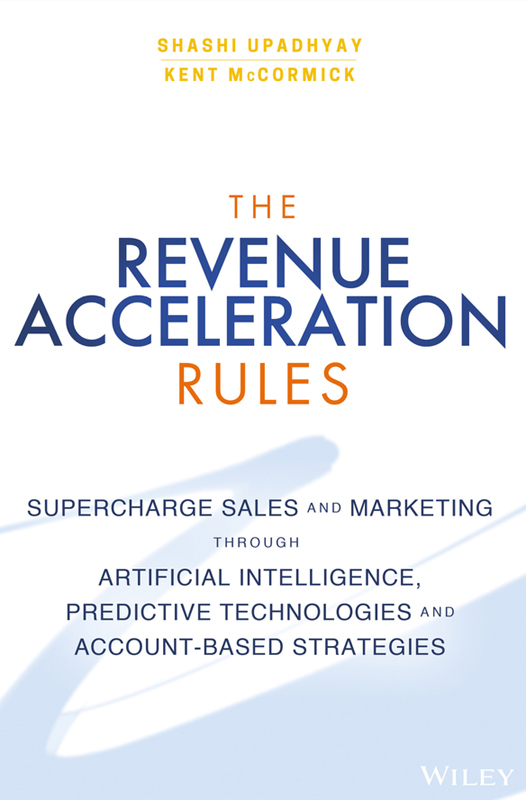 The Revenue Acceleration Rules | Free eBooks Download - EBOOKEE! Posted on 2018-07-21, by nokia241186. Predictive marketing reveals the small clues that speak to big trends. While B2B diverges from consumer marketing in a number of ways, the central demand for value remains; analytics helps you stay ahead of the curve, streamline the marketing to sales funnel, and increase ROI. Strengthen the relationships you already have, attract new accounts, and prioritize accurately to turn contacts into leads, and leads into customers. Your data can be your biggest marketing asset, and The Revenue Acceleration Rules shows you how to leverage it into revenue. No comments for "The Revenue Acceleration Rules".